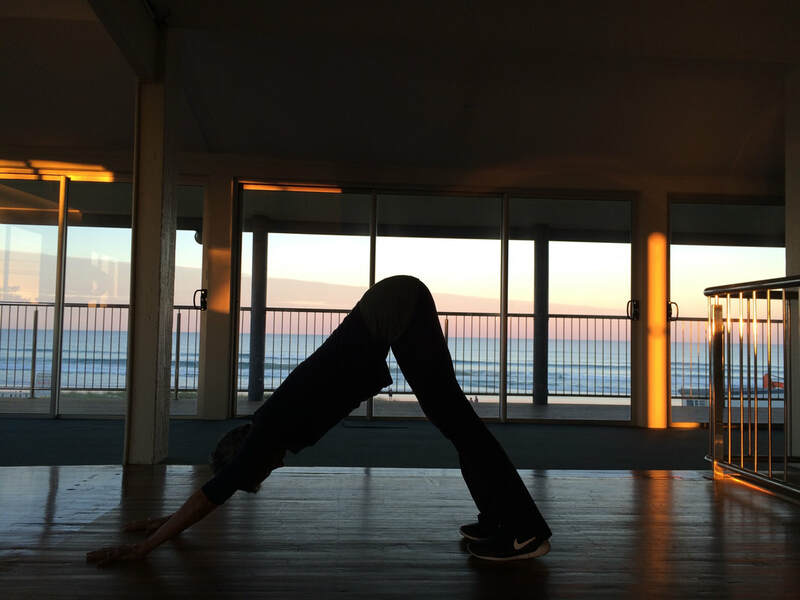 Yoga for Mental Health Teacher Training 21-23 June, 2019, Lennox Head. ​ Friday 21st June: The training starts at 9am with Maria's Yoga for Grownups Friday morning class from 9 to 10:30 am to see how she teaches and see real grownups doing yoga. 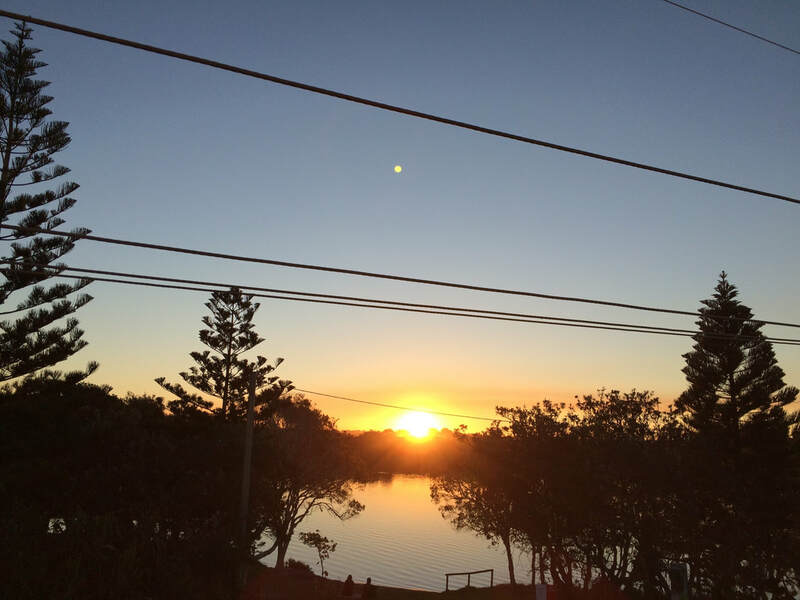 Lennox Head Training, 21st- 23rd June, 2019: $600.00, or $550.00 if fully registered by 15th April​, 2019. Cancellations after 15th April will be refunded only if your place can be filled from the waitlist. We will organise a table where we can all eat together to share meals.